Paul Ainsworth Lord Discusses "The Truth about Legionella, Lettings and Landlords"
Legionella is a hot topic in the lettings industry now and a subject many landlords will be anxiously Googling for more information about it. But what is it? 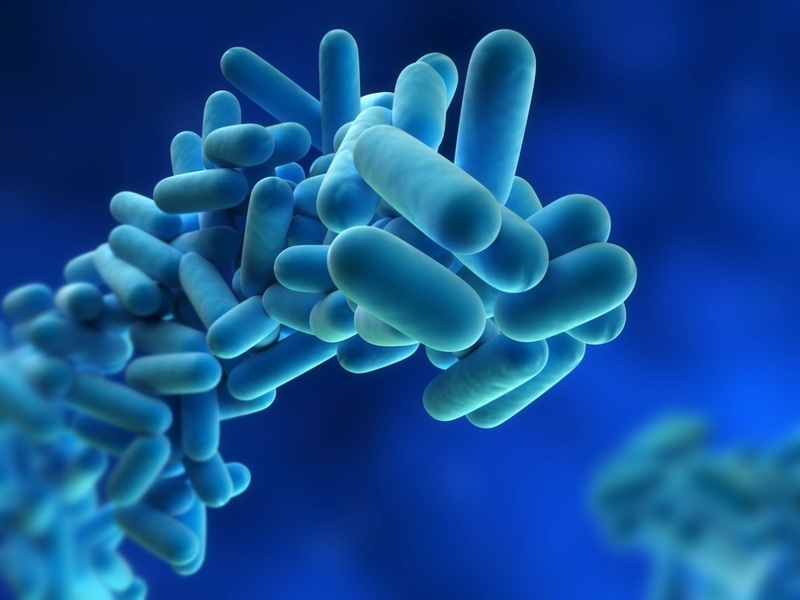 Well Legionella is the bacteria which causes the potentially lethal Legionnaires’ disease. In a home environment, it can potentially flourish in domestic water systems. A burgeoning market has grown up around the ‘need’ for landlords to have their properties undergo a Legionella Assessment by an ‘expert’. There is a lot of scaremongering in the industry, usually by providers of Legionella Assessment and Testing services, but occasionally even from letting agents. We’ve seen quotes for a standard Landlords’ Legionella Risk Assessment range from £70 up to £180 (plus VAT). The scaremongering is such that it had us doubting our views of the situation. We believed the issue for private landlords wasn’t anywhere near as dire as some companies are stating but we were almost starting to reconsider. But any self doubt was removed when we read a highly informative blog (link below) from one of the industry’s leading lawyers, David Smith. We’ve done a fair amount of research on this and this article by David is the best we’ve come across. It outlines in simple terms that the risk factors are not as great as some would have you believe. The blog quotes from the Health and Safety Executive’s website and for us clarifies the situation and a landlord’s obligations very well. We think in this situation it’s better to be prepared than to be panicking. For honest, expert and friendly advice. Estates and Letting Agents in Darwen, Blackburn and East Lancashire.